Profiled are 26 American women from the 18th through 21st centuries, who have made—or are still making—history. 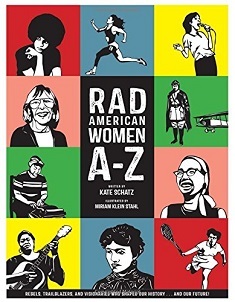 Rad American Women will be appreciated by various age groups. It is Common Core aligned for students grades 3 - 8.